By installing a programmable thermostat, owners provide a simple do-it-yourself project that doesn’t cost very much, and the thermostat often pays for itself in energy savings during a single winter season. It's easy! Once installed, program the thermostat to call for more heat during the morning and evening, and less heat when you’re away at work or school. 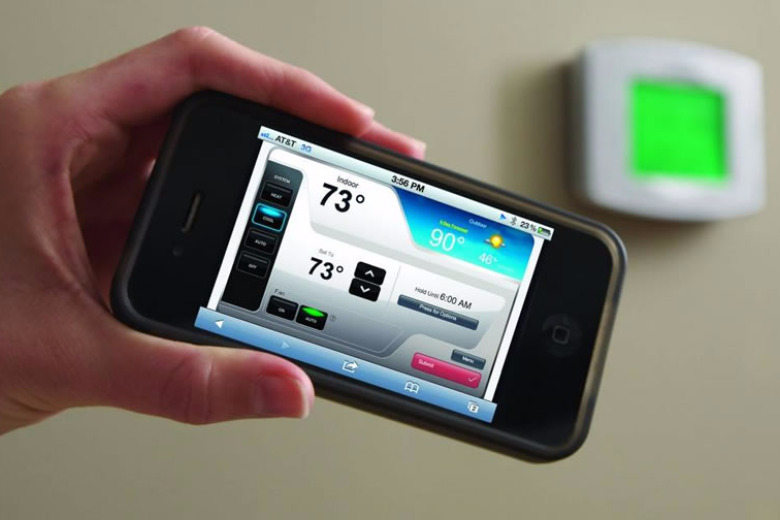 Some models even let you control these thermostats from your tablet computer or smartphone! Which we know is a feature with majority of all of us owning a smart device! House Studs with Dale & Guest is an hour long talk-focused show that focuses on providing unique, informative and real tips about problems homeowners may encounter. Tune in each week to House Studs as local and national experts provide experienced opinions and strategies for your home.